Seasons of Mist and a new deal . . .
Oh, dear blog, how I have forsaken thee! I can’t believe how long it is since my last post. And my first news is a little out of date, but I really have to say something about it. I’m really happy to have signed a new three book deal with my publisher, Jo Fletcher Books. It has been wonderful working with Jo over the last few years – she is a superlative editor – and I’m looking forward to more. 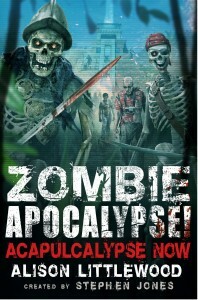 In fact, more is already in the pipeline. 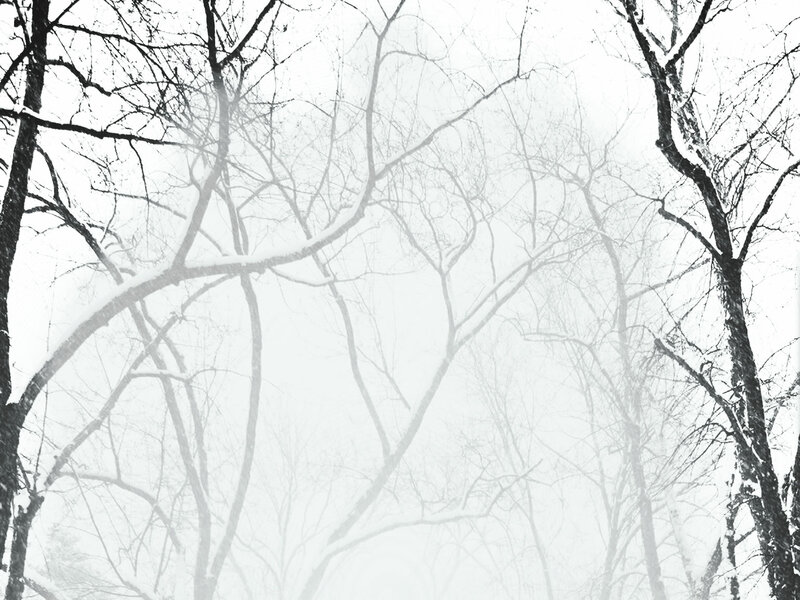 My next novel, A Cold Silence, is a sequel to A Cold Season. A good few people have asked me what happened after the first book, and it has taken me some time to answer, mainly because I didn’t know myself. It has taken a while, but I didn’t want to try writing the book for the sake of it – and so I’ve waited until I had an idea that I felt would carry it, as well as wrapping up the tale from book 1 and giving the characters an ending they deserve. 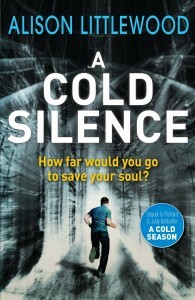 A Cold Silence will be out in September. Lastly – a little more news. My first three books – A Cold Season, Path of Needles and The Unquiet House – will soon be available as an ebook omnibus. The umbrella title will be Seasons of Mist and it’s coming out in June.